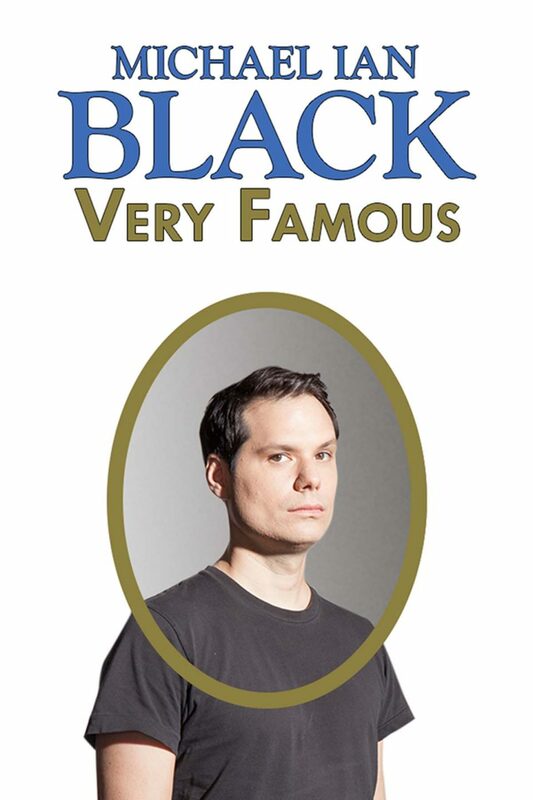 Michael Ian Black is very famous. Well, he’s not that famous, but he keeps telling the world he is. Filmed live in Philadelphia, Michael Ian Black’s sarcastic sense of humor comes to the stage in his latest comedy special.